A LoadCentral Dealer registers Sub-Dealers, Retailers and replenishes their load wallet accounts according to their agreed payment solutions. 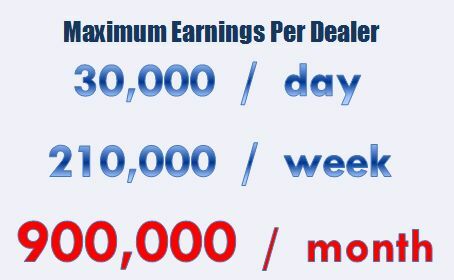 Dealers have all the benefits of a Sub-Dealer but with a higher commission and discount rates. Dealer shall sell the e-pins and various prepaid products thru his network of Retailers at the discount structure as defined by Uniwiz. Dealer shall not engage in any unfair trade and selling practices that may undermine the value of the distribution platform. Dealer shall be responsible for all applicable taxes for the products it ordered unless otherwise agreed upon by the parties. Dealer shall abide by all the rules and regulations promulgated from time to time by Uniwiz and by the service providers of Uniwiz with regard to the sale and distribution of its products. Uniwiz shall be entitled to terminate the Dealership Agreement, without need of judicial order, upon failure of the Dealer to perform his duties. Uniwiz shall have the right to revise the Discount Structure accordingly. Uniwiz shall provide sales support; marketing materials and promotional items as they are made available by the service providers. The Dealership Agreement shall take effect immediately and shall govern the relations and transactions between Uniwiz and the Dealer for a period of one (1) year, and shall be automatically renewed for a similar period unless earlier terminated by either party by serving a thirty (30) day prior written notice to the other party. If you have additional queries and concerns, you may contact Uniwiz thru the details stated in our Contact Us page. 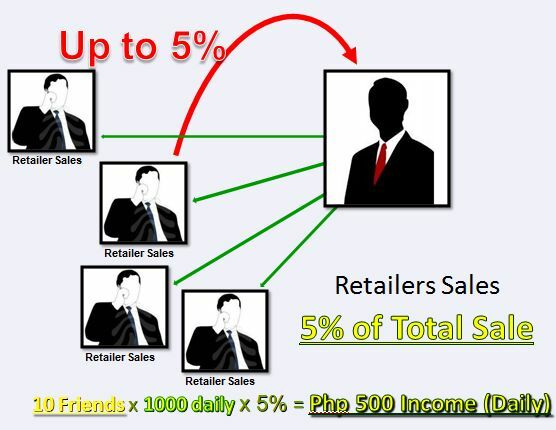 Direct Selling – Become your own retailer. Sell eloads and receive in your retailer account up to 23% commission on each sale while earning as much as 5% commission in your Sub-Dealer account. Or use for your own lifetime personal consumption. 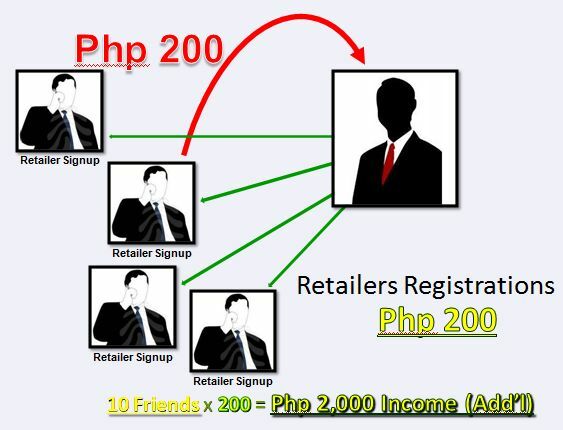 Retailers Registration – Earn as much as Php200 on every retailer activation. You have the option to charge your retailer upon signup. If they go directly to LoadCentral, they will be required to have an initial investment of Php1000. With UniLOAD, that are no minimum loadwallet deposit and no minimum maintaining balance. Retailers Overrides – Earn up to 5% commission on every retailer’s sale. Track your GRO (gross retailer overrides) inside your online inventory system. Direct Referral Incentives – Receive Php200 for every Sub-Dealer that you refer. See details here! Team Sales Incentives – This is the explosive earning of being a UniLOAD Sub-Dealer. Receive Php500 for every pairing in your team. 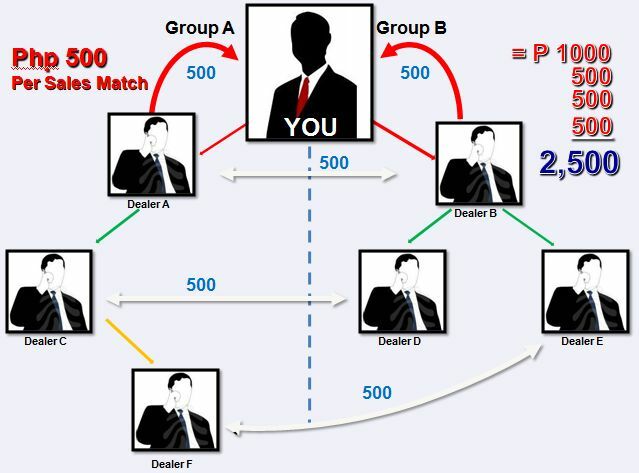 Safety Net – Important in order to promote equal earning opportunity of Sub-Dealers. This also ensures the company’s financial stability for growth and expansion. Uniload, a networking company who had a LoadCentral Dealership account, has closed shop since Feb 2012. Safety Net and Team Sales Incentives are benefits from joining Uniload.